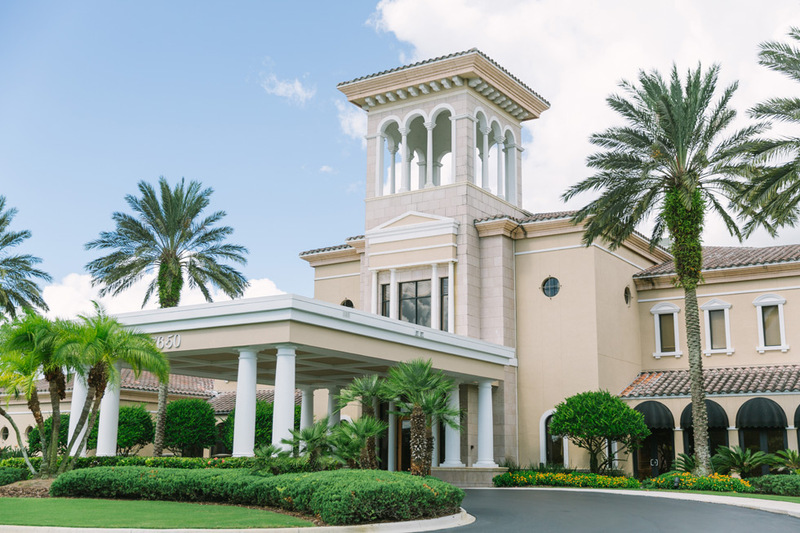 Rose + Kevin were recently married in a gorgeous ceremony at Lakewood Ranch Golf and Country Club, followed by a reception at the Club’s ballroom. It was an amazing, fun event, and Master Photographer Cornelia was there to share in the big day! We had a great time with Rose + Kevin – and so did all their family and friends who celebrated with them well into the night! 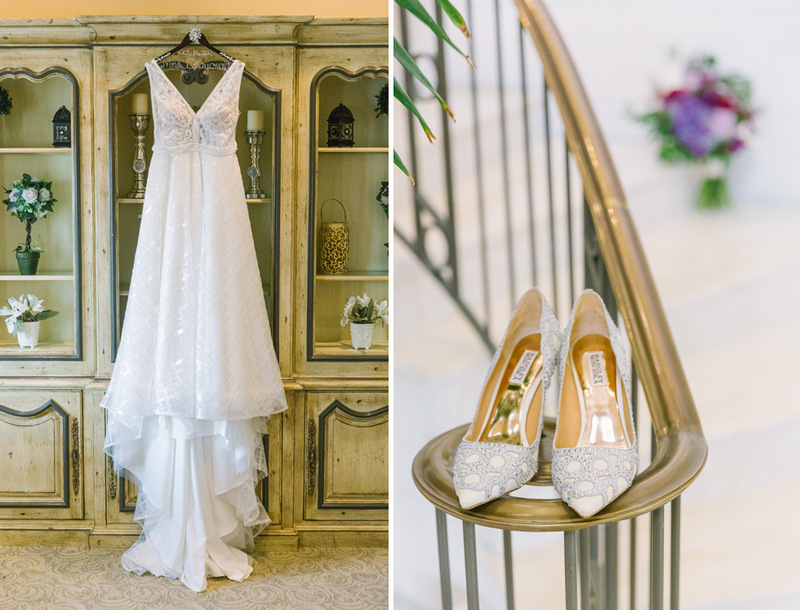 We’re so excited to share some images from their amazing day! Rose’s amazing flowers were created by Oh Darling Events in Sarasota. We love the deep colors she chose! 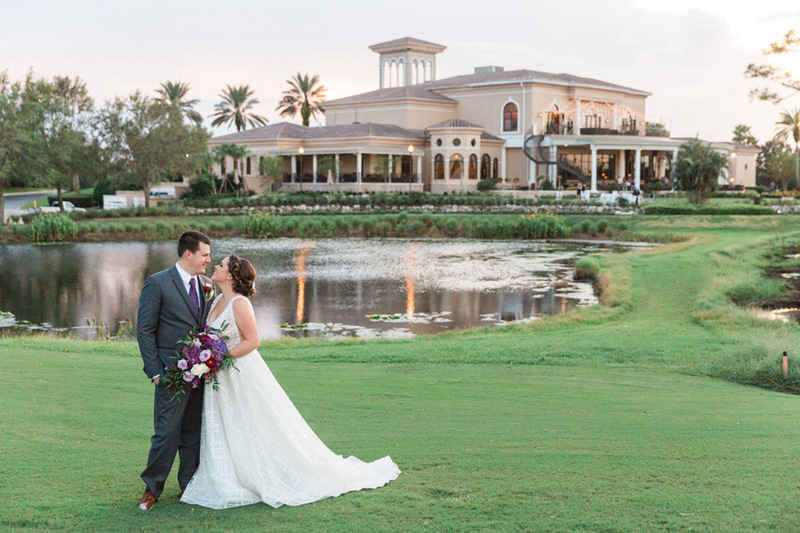 Lakewood Ranch‘s outdoor ceremony space looked spectacular for Rose + Kevin’s ceremony! How adorable are these little ones? The ballroom looked elegant and stunning for the reception. I am absolutely loving the look that Lakewood Ranch and Oh Darling Events created! Congratulations on your wedding, Rose + Kevin! We wish you much happiness, and we were thrilled to share in your day!